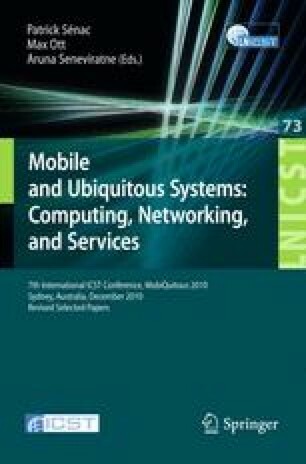 In this paper, a mobile e-health-management system is presented which extends authors’ previous works on mobile physiological signal monitoring. This system integrates a wearable ring-type pulse monitoring sensor with a smart phone and provides a mobile “exercise-333” health management mechanism. All physiological measurements are transmitted to the smart phone through Bluetooth. The user can monitor his/her own pulse and temperature from the smart phone where the health management mechanism helps him/her to develop a healthy life style: taking exercise 3 times a week and at least lasting for 30 minutes with heart rate over 130 each time. With the popularity and mobility of smart phones, this system effectively provides the needs for mobile health management.